We came across FitMiss Z-Slim PM on women’s supplements section of Amazon, and so we decided to take a closer look. We’ve already reviewed the Fitmiss Burn supplement made by MusclePharm, and so we were keen to find out a bit more about FitMiss Z-Slim PM. So if you’re looking to find out everything there is to know about this female focused supplement, then you’re in the right place. Our FitMiss Z-Slim PM review is going to concentrate on all of the important things you need to know about this female supplement, so you can decide whether it’s the right product for you or not. 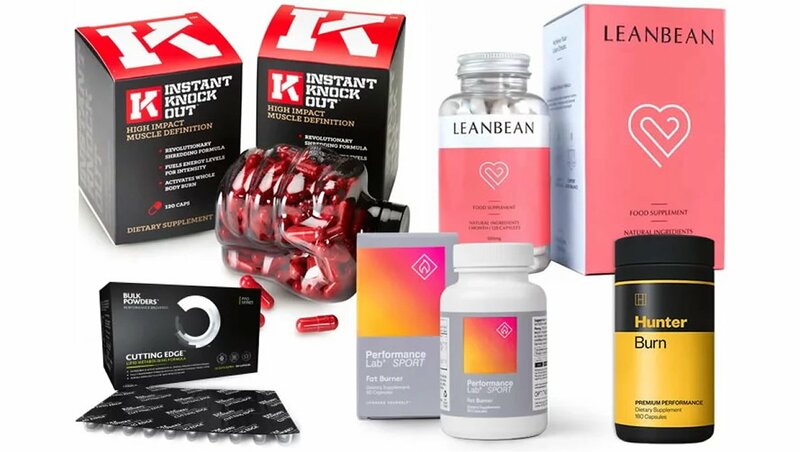 Most of the supplements we’ve come across these days tend to be more geared towards men than women, so it’s always good to find a product that has been specifically designed with the female body in mind. The thing that sets FitMiss Z-Slim PM apart from some of the other female-orientated supplements on the market at the moment is that it’s a stimulant free version that has been specifically formulated to be taken at nighttime. This is certainly an interesting approach. We’re going to take a close look at the ingredients formula, the doses and the customer review as we look to see whether FitMiss Z-Slim PM deserves a place on our list of the top so-called ‘fat burners’ available to you right now. So let’s get cracking and start examining FitMiss Z-Slim PM in a bit more detail. What does FitMiss Z-Slim PM do? We’ve already deduced that Fitmiss Z-Slim PM is a supplement for women, but what makes it stand out from the crowd? As well as being specifically formulated for women, it uses a stimulant free formula that also claims to use a number of ingredients designed to work at night. MusclePharm are the company behind FitMiss Z-Slim PM, and they are one of the more established supplement manufacturers out there. FitMiss Z-Slim PM is available to buy in some stores and you can also find it on Amazon. According to the official marketing material on the Amazon listing, the FitMiss Z-Slim PM benefits will help you in a number of different ways. This all sounds pretty good to us so far. Like all of the other supplements in the FitMiss range, this product has been specifically formulated with women in mind, which is something we always like to see in such a male dominated industry. So, now that we’ve gone through all of the marketing hype, it’s time to take a close look at the FitMiss Z-Slim PM ingredients formula to see whether it can actually deliver on its promises or not. 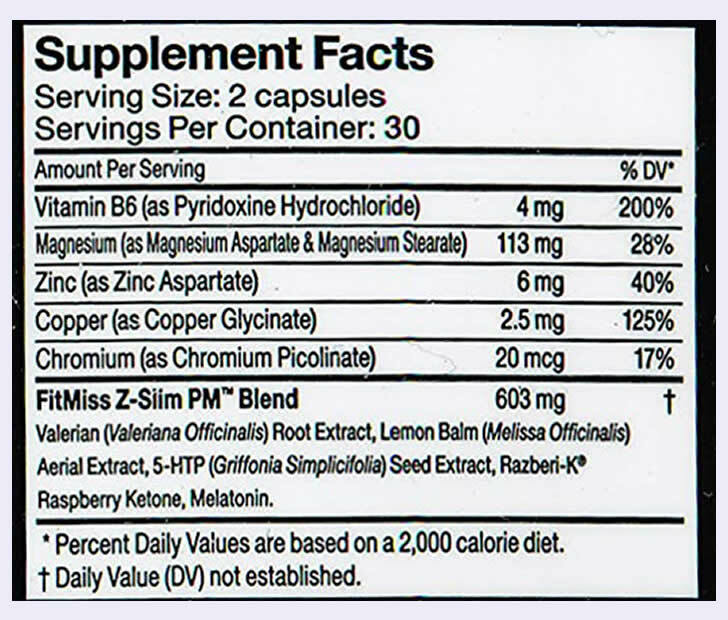 Let’s start this crucial section of our review by taking a look at the actual ingredients label of FitMiss Z-Slim PM. Firstly, it was disappointing to see that MusclePharm have chosen to use a proprietary blend to hide the doses of a lot of the ingredients in this supplement. While the first set of ingredients are not included in the blend, the main formula is hidden in an overall blend, and that means that we don’t know exactly how much of each substance is included. This is never good news as it makes it much more difficult to judge the effectiveness of a product. Let’s now take a look at the actual ingredients formula in a bit more detail. • Vitamin B6 – We always like to see B Vitamins included in supplements of this type. That’s because they support a large range of bodily functions. In particular, Vitamin B6 contributes to the the reduction of tiredness and fatigue, amongst other things. • Magnesium – Magnesium is a nutrient that your body needs in trace amounts. In case you didn’t know, Magnesium is known for helping to play a role in the reduction of tiredness and fatigue. Magnesium is also commonly taken in supplement form, so it’s a decent inclusion in the FitMiss Z-Slim PM formula. • Zinc – Zinc is another good ingredient, as again it’s a nutrient that your body needs in trace amounts. It’s a solid inclusion in the formula, because Zinc contributes to normal protein synthesis and normal macronutrient metabolism, amongst other things. • Copper – This isn’t the most common ingredient that we’ve found in similar supplements before, but that doesn’t mean that it’s a bad inclusion. Copper contributes to normal energy-yielding metabolism and normal function of the nervous system, so it’s not the worst inclusion in the FitMiss Z-Slim PM formula. • Chromium – This is a good ingredient that is often overlooked. It’s an essential trace element that is found in some foods. Again, Chromium can contribute to normal macronutrient metabolism. • Valerian Root Extract – Not the most common ingredient. It’s a plant extract which has been linked with a number of things. However, the evidence surrounding it is not great. We’re not totally convinced. • Lemon Balm – This is another ingredient which isn’t the most common inclusion. It’s not a bad inclusion in the FitMiss Z-Slim PM formula, but it’s not the best either. • 5-HTP – Short for 5-Hydroxytryptophan. It’s an amino acid that your body produces naturally. It’s not a bad inclusion, but we can’t help but feel that MusclePharm could have used a better ingredient in its place. • Raspberry Ketones – This is one of the main ingredients found in our top rated female supplement Leanbean. It comes from the skin of raspberries. • Melatonin – This is a hormone that your body produces naturally at nighttime. We’re not huge fans of it as a supplement ingredient. It’s also not available over the counter without a prescription in certain countries, such as the UK. Of course, the FitMiss Z-Slim PM doesn’t use any stimulants such as Caffeine because it is a night-time formula. However, it’s still missing a lot of our top rated ingredients, despite using good things such as Chromium, Vitamin B6 and Zinc. Cayenne Pepper is one of our favorite ingredients for a supplement of this type. 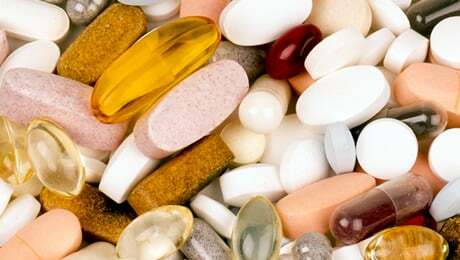 You’ll no doubt have come across it before if you’ve done any research into the supplements in this category. Glucomannan is a dietary fiber which comes from the root of the Konjack plant, while Green Tea was also a disappointing omission. And finally, Black Pepper Extract is one of our top-rated ingredients for a supplement of any type. 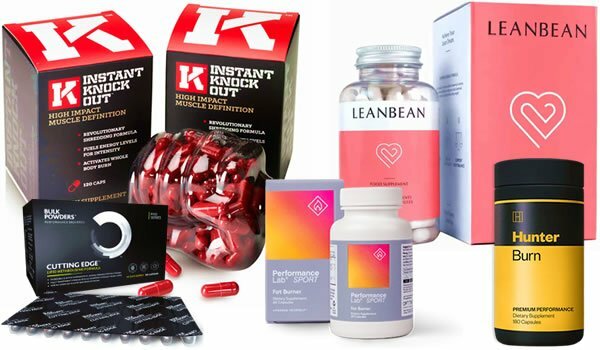 You can see our guide to our pick of the top supplement on sale right now via the link below. As FitMiss Z-Slim PM doesn’t use any stimulants, you don’t have to worry about it causing any problems associated with this. However, you should certainly be wary of some of the ingredients that FitMiss Z-Slim PM uses, as lots of them are on the serious side (such as 5-HTP and Melatonin). We do always recommend that you do some of your own research into the ingredients before taking a new supplement for the first time. 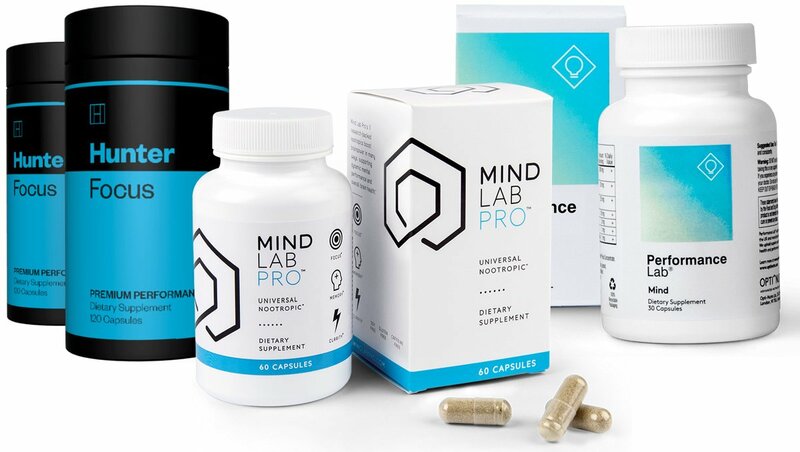 And because of the serious nature of certain ingredients in this supplement, we strongly recommend speaking to your doctor before taking this product for the first time. Each bottle of FitMiss Z-Slim PM contains 60 capsules, which is a month’s supply. 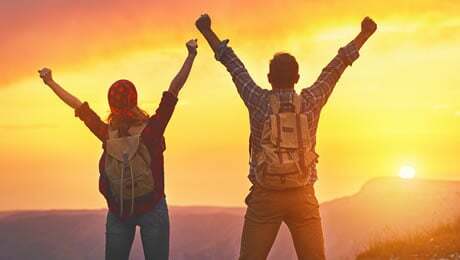 The directions are relatively simple – they say that you should take two capsules, preferably on an empty stomach, 30 to 60 minutes before bedtime. At the time of writing, there were 187 FitMiss Z-Slim PM reviews on Amazon. It had an average rating of 3.3 out of 5 stars, which is OK.
One happy customer said that FitMiss Z-Slim PM helped them – and they also claimed to notice some good results, which is good news. However, someone else said that FitMiss Z-Slim PM did absolutely nothing for them as they gave it a one-star review. Not really. FitMiss Z-Slim PM is certainly unique in the sense that it’s been designed to be taken at night. It does use a number of decent ingredients which may help with certain things, but it doesn’t come close to challenging our pick of the top products leading the market at the moment. 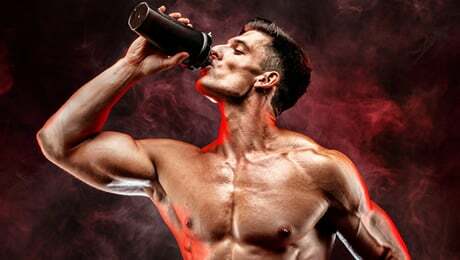 Remember to check our our guide to the best five supplements on the market right now by following the link shown below. Just remember that supplements are designed to complement a healthy lifestyle – not replace one. 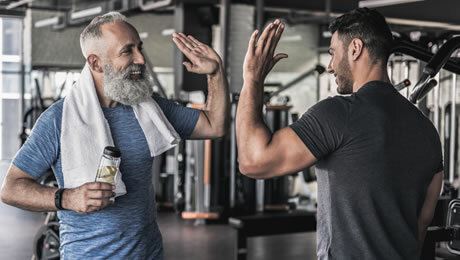 You should always make sure that your diet and training regime are both on point first before considering adding any kind of supplement to your daily regimen. That said, a good supplement can help to support you on your journey if used correctly. So, that brings us to the end of our FitMiss Z-Slim PM review. 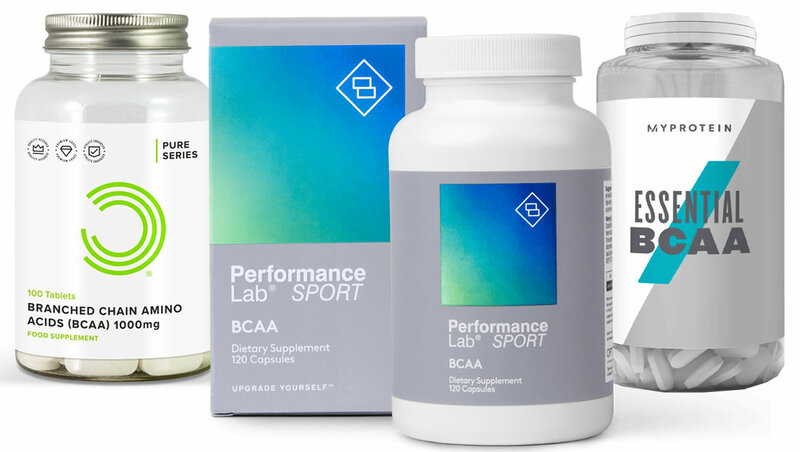 Overall, this is a supplement that’s seems to have its focus elsewhere rather than like the other products in this category. That’s not a bad thing, but we don’t really rate it as one of the top products in this category right now. This article was last updated on January 03, 2019.